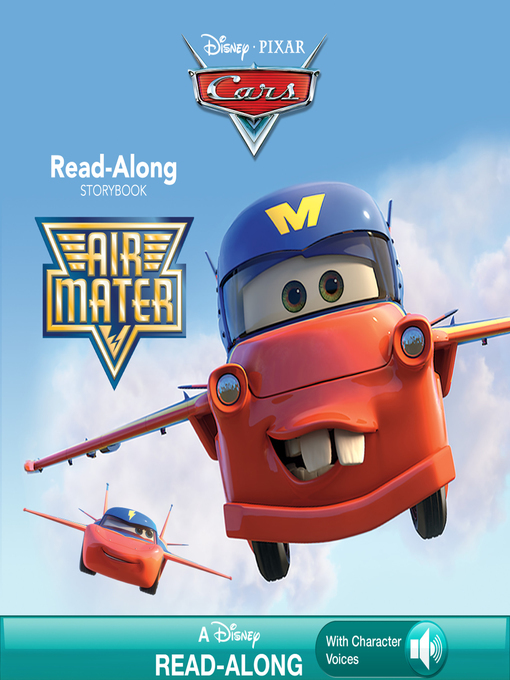 The item Air mater read-along storybook, Disney Book Group, (ebook.) represents a specific, individual, material embodiment of a distinct intellectual or artistic creation found in Charlotte Mecklenburg Library. Follow along as Mater travels back in time to to 1910 where he meets Stanley, the founder of Radiator Springs. Find out what happens next in this exciting read-along storybook that features word-for-word narration, thrilling sound effects, and original character voices!